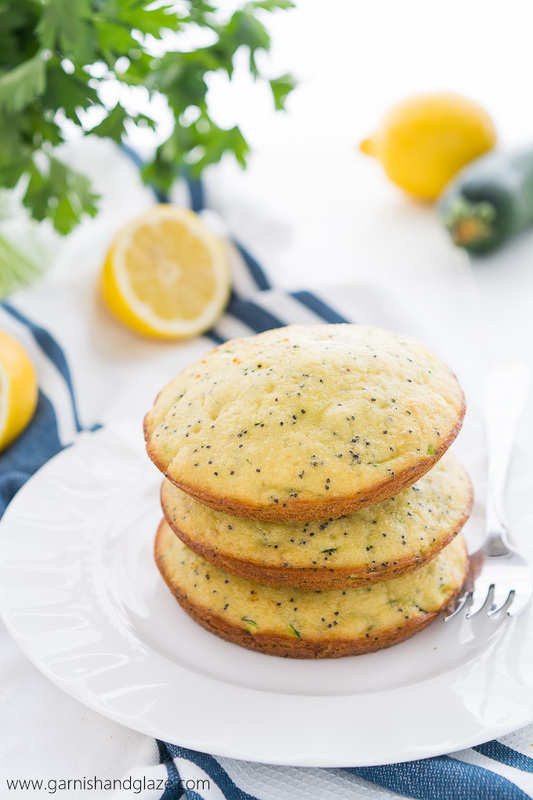 Enjoy your zucchini in these sweet and fluffy Lemon Poppy Seed Zucchini Muffies. Zucchini is one of those vegetables that grows like a weed. I remember during my freshman year of college my roommate brought some zucchini from her family’s garden and it was gigantic! We’re talking as thick as my leg! She let me use it to make Farmers Market Chicken Skillet for our Sunday roommate dinner but I wish I had also made these muffies! 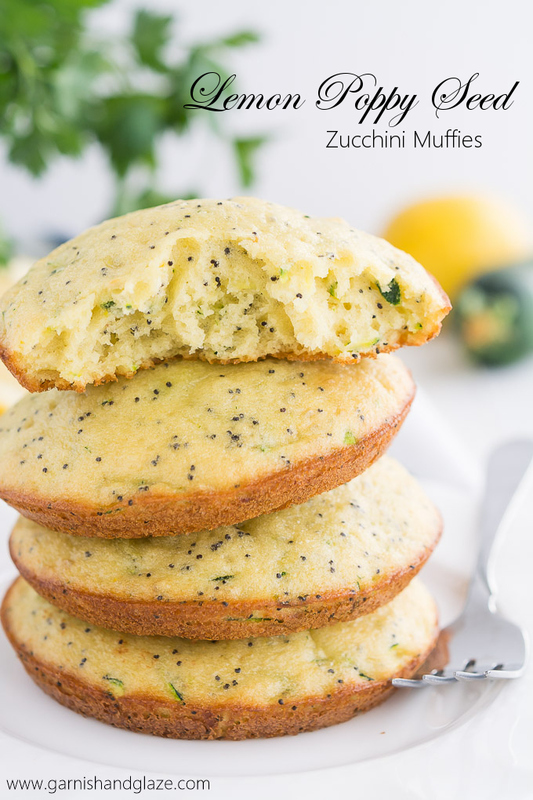 Zucchini is great for dinner and keeping things healthy and all but it’s quite delish in baked goods like these Lemon Poppy Seed Zucchini Muffies… or muffins or bread. Yep! You have three different options for this recipe. 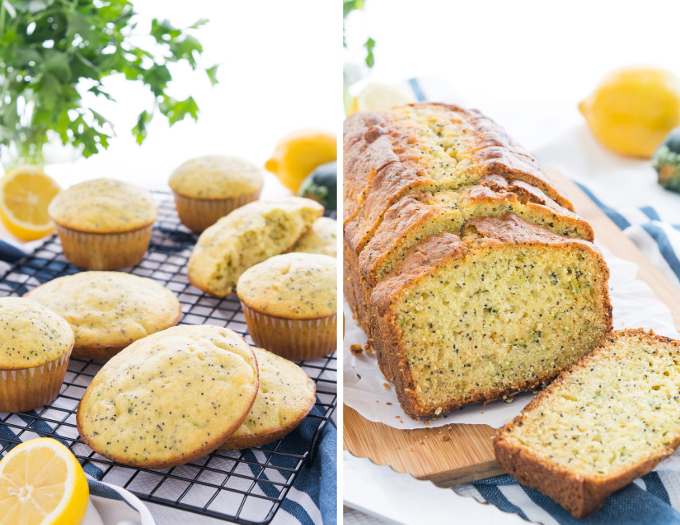 Make muffies (aka muffin tops), muffins, or a loaf of bread… or all three! I like muffies the best. The best part of a muffin is the top and a muffie is just one big muffin top. You do need a Muffin Top Pan to make them but it’s worth it! You can really make any quick bread/muffin recipe into muffies. So one recipe will make 24 muffies (muffin tops) or muffins (or a combo), 2 loafs, or to have some variety you can make 6 muffies, 6 muffins, and 1 loaf. 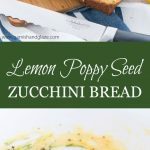 This recipe is a little different than your typical quick breads because it uses a box of pudding mix which makes them tender, fluffy, moist, and have a delicious lemon flavor. These might just become your new favorite breakfast or snack. So yum! 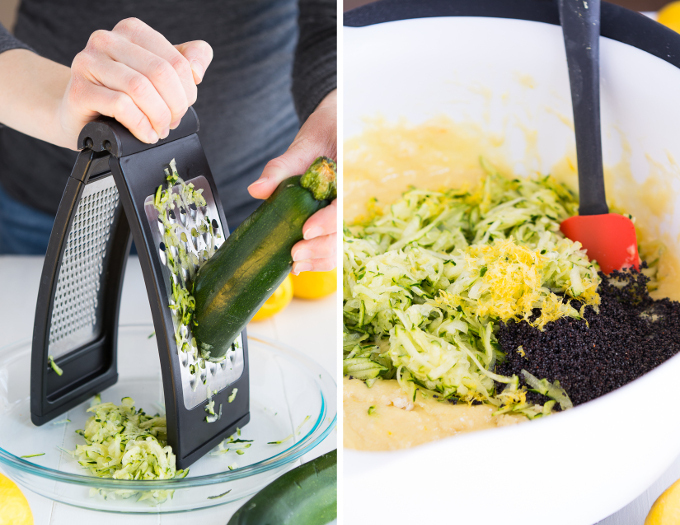 How are you going to eat up your zucchini? You can make 24 muffin tins, 24 muffin top tins, or 2 loaf pans. You can also do a combination like I did and make 6 muffins, 6 muffin tops, and 1 loaf. Preheat oven to 350 degrees F. Line muffin tin with paper liners, grease muffin top pan and loaf pan. In another mixing bowl, mix together the milk, oil, eggs, lemon juice and extract. 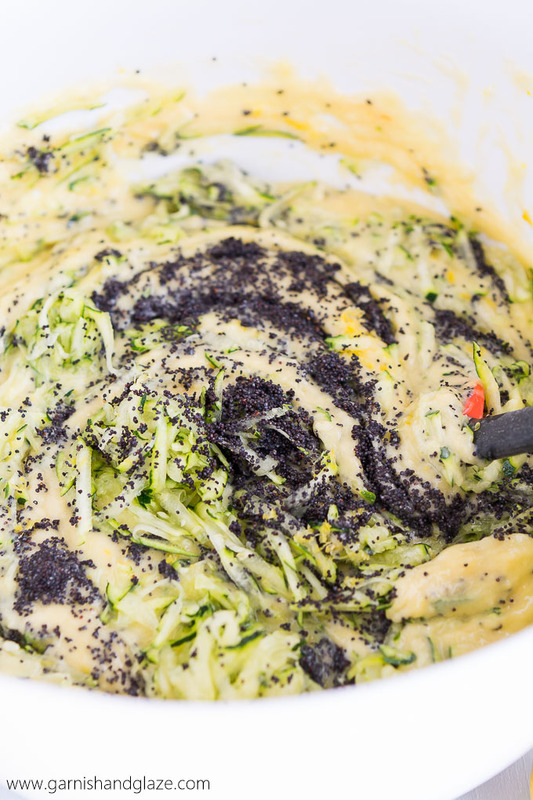 Fold in the zucchini, poppy seeds, and lemon zest. Bake muffins for 18-22 minutes, muffin tops for 9-12 minutes, and loaves for 50-60 minutes until toothpick comes out clean. Allow muffins and muffin tops to cool in pan for 5 minutes before removing onto a cooling rack. Bread loaf needs to cool completely in pan before removing. 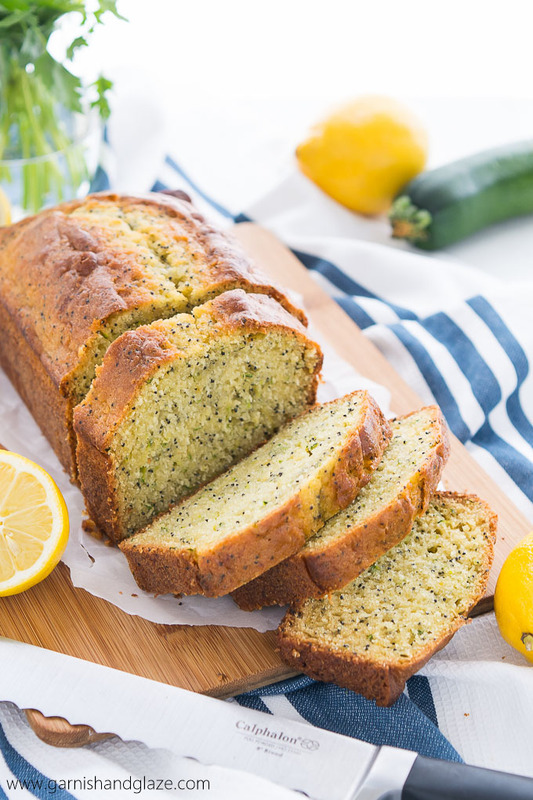 I am all about adding zucchini into baked goods at the moment! 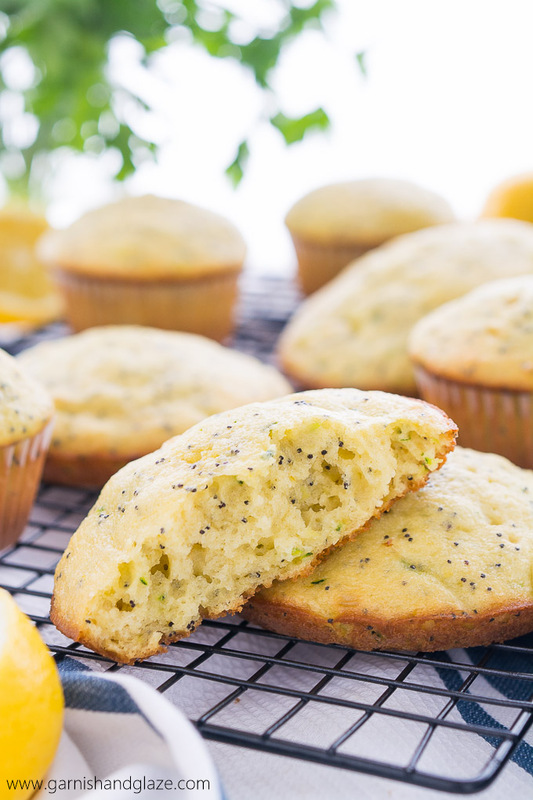 I have to make these muffins.. LOVE lemon and poppyseed and these look so good. Hello, these muffies look really delicious but I don’t use prepackaged food, what can you suggest instead of the pudding? I would love to make them! You could try making your own pudding mix and then use that in place of the packaged pudding.